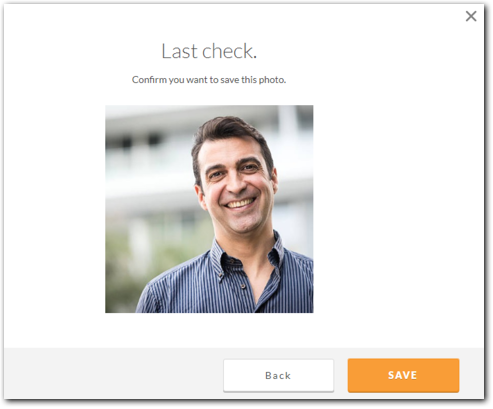 Profile photos are everywhere in Office 365, but most organizations struggle to get employees to upload their pictures. Without profile photos, Office 365 looks unfinished which leads to user dissatisfaction, increased support overhead, and poor adoption. Administrators must either manually upload photos, or continually spam the entire organization to plead employees for a photo. Hyperfish provides a revolutionary way to ensure directory and profile information is always complete and up-to-date. Hyperfish understands what's missing or incorrect, and automatically starts a conversation with employees to collect and validate their information. Hyperfish Lite is the free version of Hyperfish that automatically collects and manages profile photos in Office 365. Hyperfish Lite uses AI and Bot technology to automate the collection of user photos. Profile photos enrich the Office 365 user experience, enable key new functionality, while supporting collaboration across the organization. 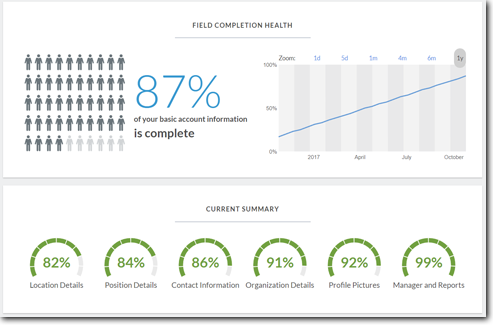 Provide statistics on on the completeness of basic profile attributes including: display name, first and last name, email address and profile picture.